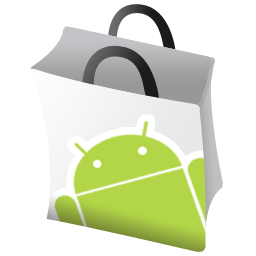 in Android Market, and email you if there is new reviews. 1. Replace upper-case strings in user-review-notifier.sh with your own. 2. Make sure that your server can type the following commands. 3. Check if python scripts run. 4. Test to run initial shell script. 5. Check your e-mail box if you got an e-mail. 6. Setup your cron to run the shell script periodically. 7. Done! You will be able to get an e-mail if there is new reviews. According to the rule of thumb in Japan, whistles help you survive after natural disasters such as Tsunamis and earthquakes. In particular, they will be beneficial in case that you cannot escape from collapsed buildings. However, it is not in practice to always hold a whistle for disasters that you cannot expect to occur. So, put it into your belongings, your smart phones. This will help you when accidents happen. Whistle on iPhone can be downloaded from App Store as well.